Each inverter is tested before shipping and are 100% working. Remark: Please ensure the connector of your original inverter is 7-pin connector, not 9-pin one. This guide is extracted from the site www.irisvista.com, if you want to disassemble your computer completely, you can refer to this website. This disassembly instruction should work for Toshiba Satellite P200 / P205 / A10 / A20 / A40 / A50 / A70/ X205 series. If you find it doesn't match up with your laptop, please inform me. 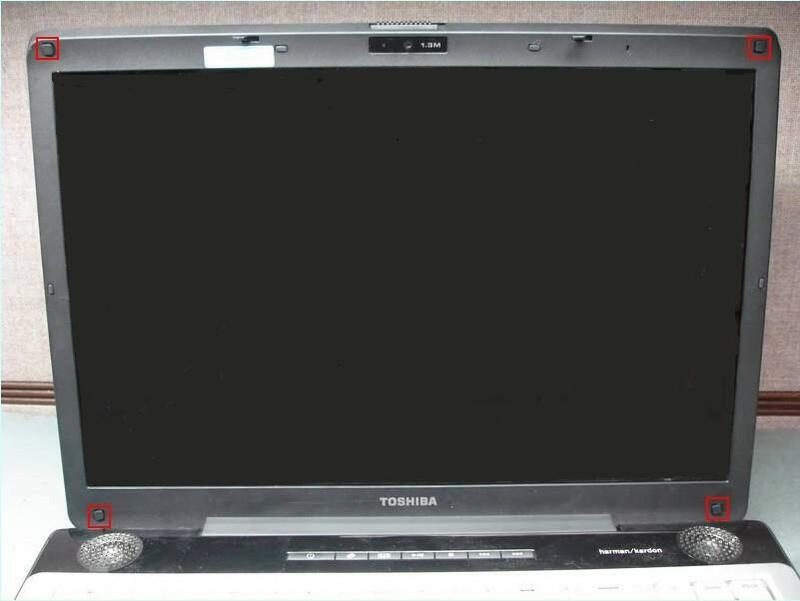 In this case the real laptop is Toshiba Satellite P205 laptop. 1. Turn off your laptop. Please unplug the power adapter and remove the battery. 2. 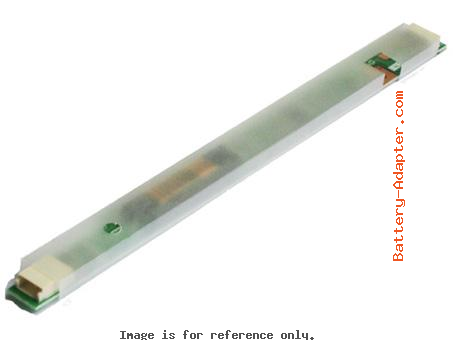 Using a sharp object, for example a small flat-head screwdriver, remove for rubber seals from the LCD bezel. 3. 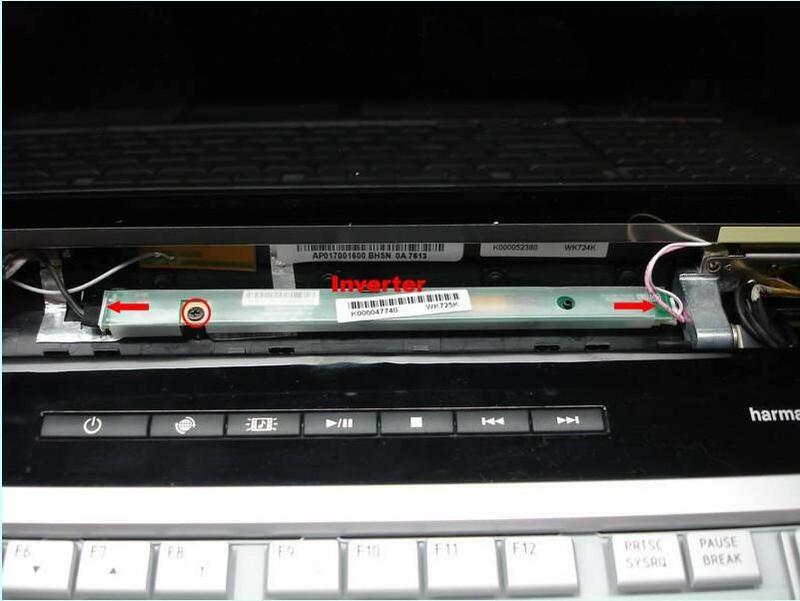 Remove four screws located under the rubber seals. 4. Start separating the LCD screen bezel from the LCD cover on the top of the panel. Insert your fingers between the bezel and the LCD screen and carefully release the latches. 5. 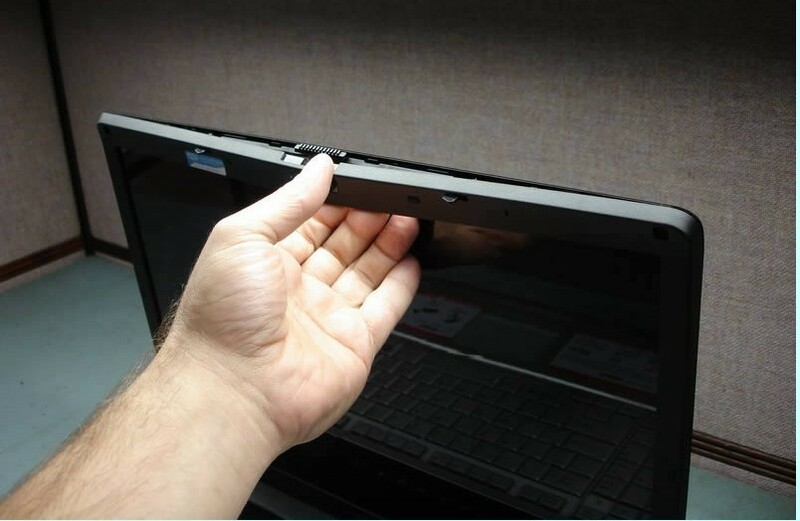 Continue removing the screen bezel working with your fingers. Finally, you'll have to release the latches on the bottom of the bezel. This is the hardest part in this disassembly process because the bezel has a strange shape. Remove the screen bezel. 6. Now, you can see the screen inverter. In order to remove the screen inverter you'll have to unplug cables on both sides of the inverter and remove one screw. 7. 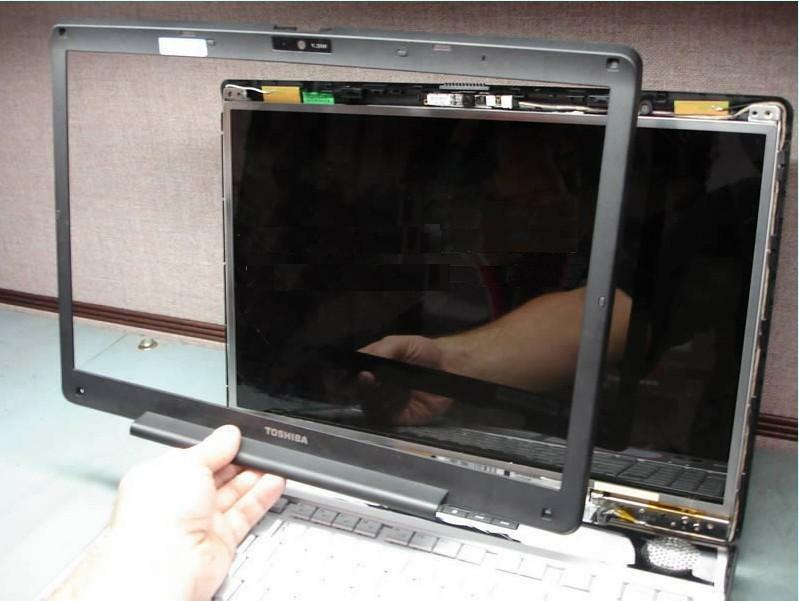 Reverse the procdure to install your new Toshiba Satellite P200 / P205 screen inverter and assmeble your computer.